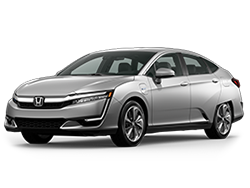 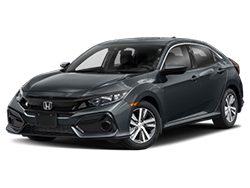 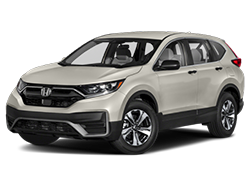 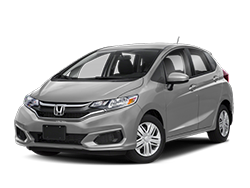 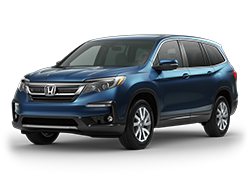 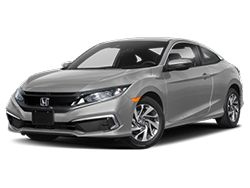 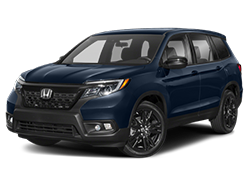 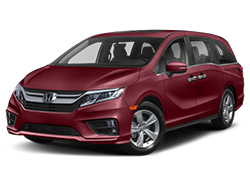 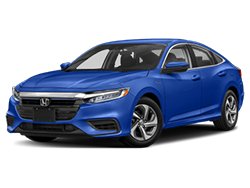 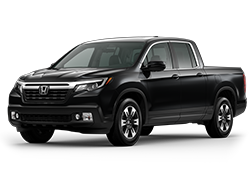 Pacific Honda offers an extensive inventory of brand new Honda models like the Honda Accord in San Diego, the 2019 Honda Civic, the 2019 Honda Passport in San Diego, and many more. 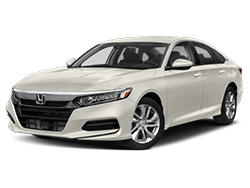 Our model information above is designed to teach our drivers everything they need to know about the vehicles on our lot. 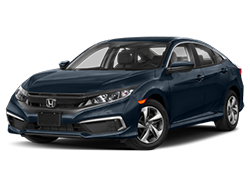 If you’re thinking about trading your current vehicle in for a new model, use our Honda trade-in form to learn how much your car is worth. 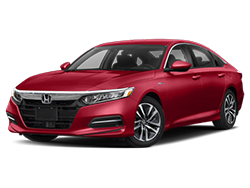 Be sure to take a look through our new 2019 Honda specials to be sure you’re getting the best price for the car you love. 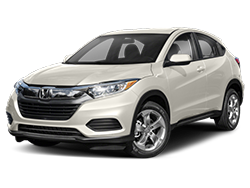 If you have any questions contact Pacific Honda or stop by our San Diego Honda dealer to get started today!